​THAT REPAIRS MORE BRANDS OR MODELS! Essentially, we repair almost all the brands that exist. Our team of experts has the skills needed to repair. Most of our clients call for models such as Jenn-Air, GE, Wolf, among others. What you need to do is visit our Home Page, select the brand or model you need repaired and proceed to contact us. This is an example of a high-end appliance that our clients seek repair services. If you are one of the high-end consumers, you can choose Sub-Zero, and do not worry about the repair as we are here for any emergency. This appliance is often sold from $7500. The cost may seem very high, but its functionality gives value to your money. 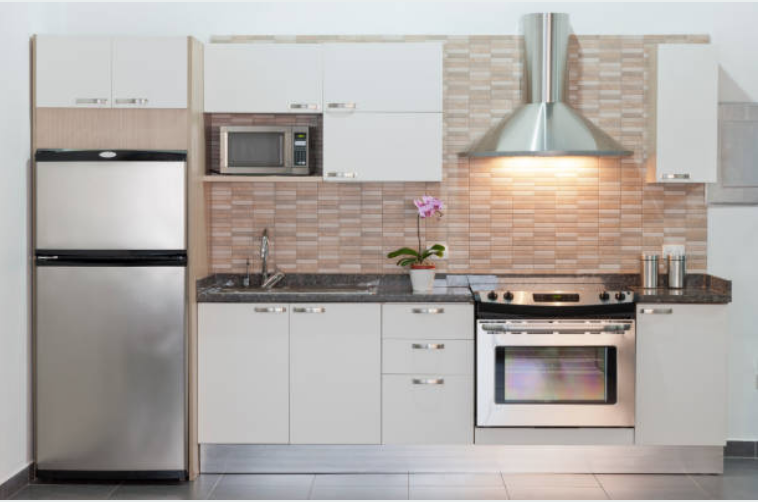 For example, the appliance comes with integrated panels as well as in-built sections. The refrigerator also gives your house an outstanding look. 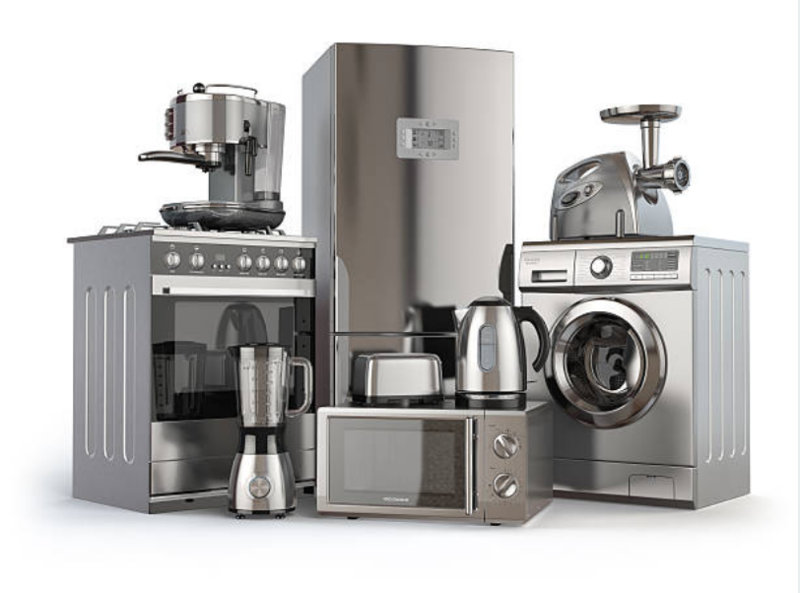 We can repair modern models of appliances too including models with smart technology and other digital components. We continue to educate our repairmen on all of the latest appliance technology to better serve our customers.